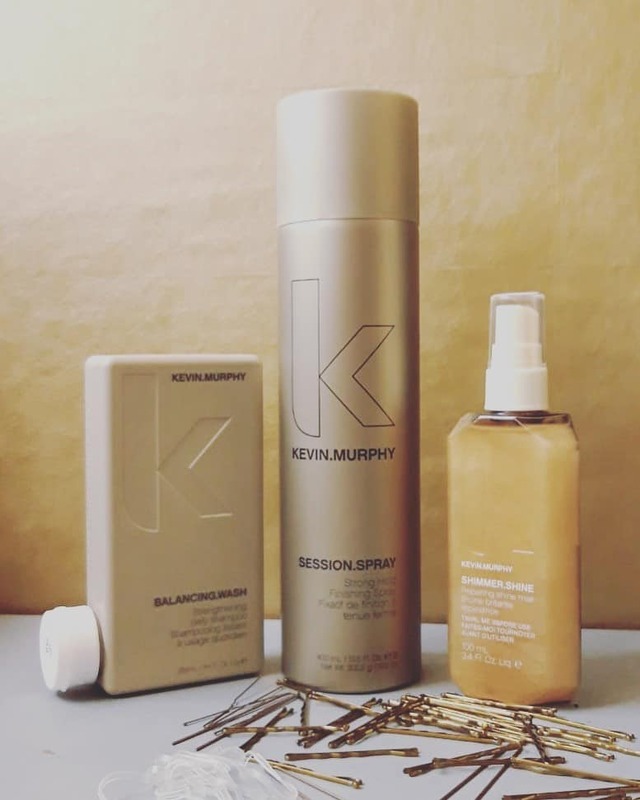 At 171 Hair and Beauty Salon we only use high end cruelty-free haircare products by KEVIN Murphy. KEVIN.MURPHY hair care is designed to deliver performance, strength and longevity to your locks – weightlessly. Formulated without sulphates, parabens or cruelty, the range utilises only the highest quality ingredients (many of which are organic and wild-crafted) to keep your hair at its healthiest while making it look its best.